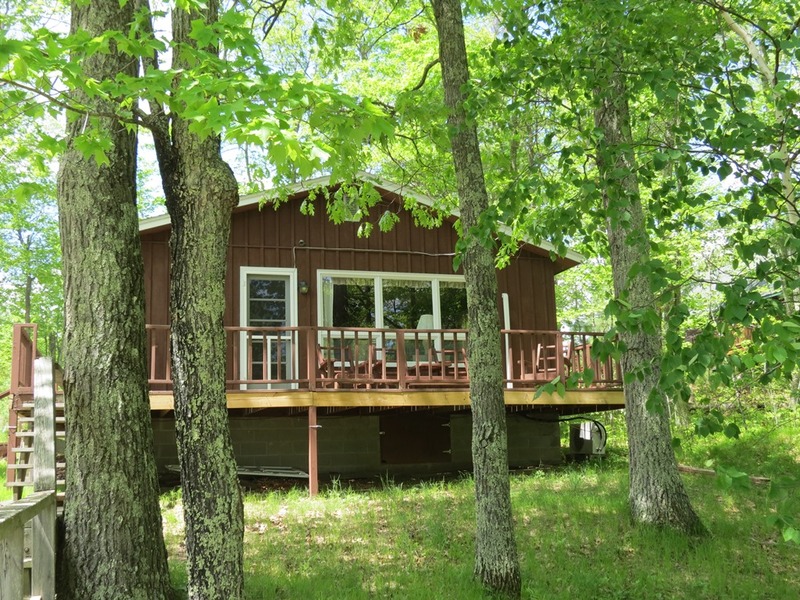 upper eau claire lake real estate for sale wi | Lakewoods Real Estate - New website under construction - coming Spring 2019! What an offering! 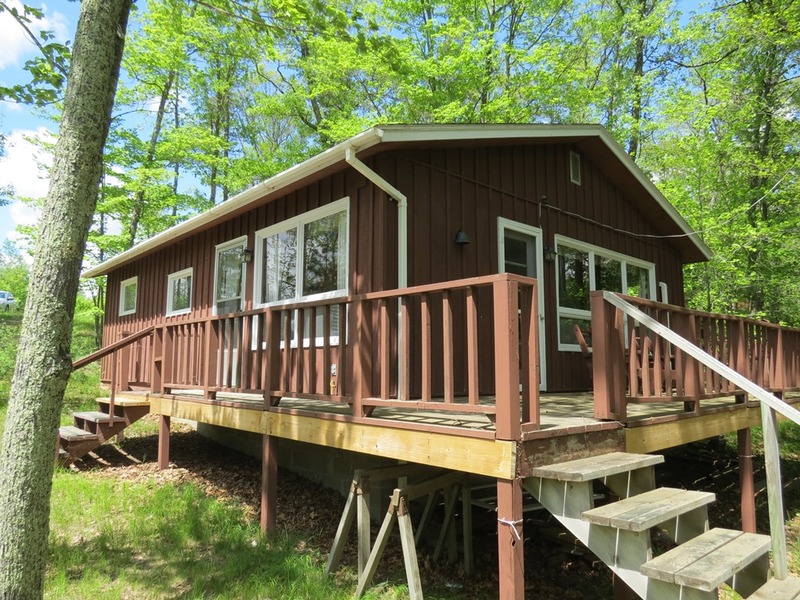 This inviting 2 bedroom home has 100′ of sugar sand beach on Lower Eau Claire Lake. Relax on the lakeside deck, or level area at the water’s edge. 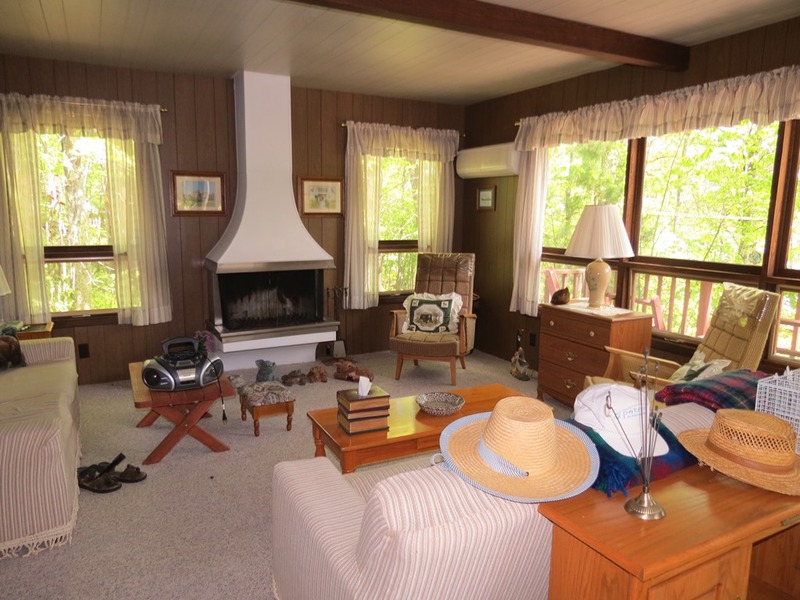 Move in ready home/cabin featuring an open dining/living room and wood burning fireplace. Lots of recreation nearby with trails. Part of the popular Eau Claire Lakes chain. 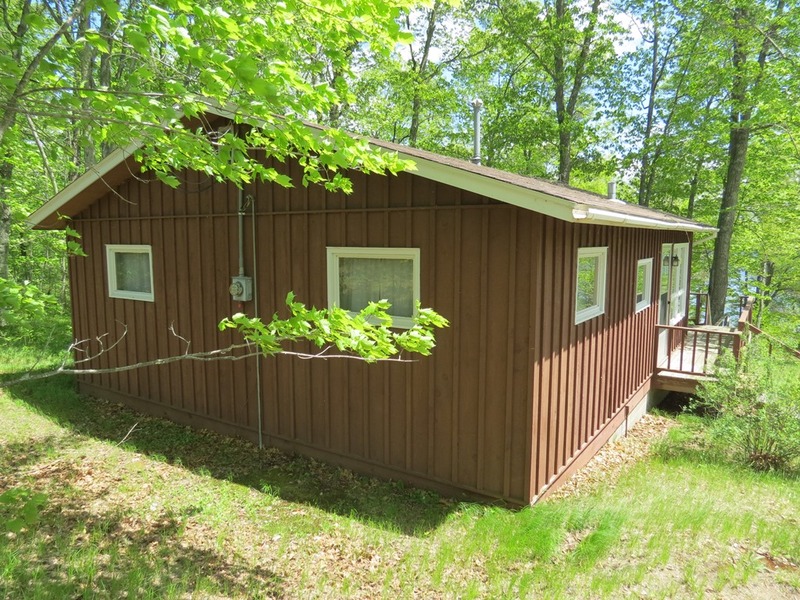 It’s a very large, clean chain of lakes close to Hayward, Gordon, and the Twin Ports. 1. 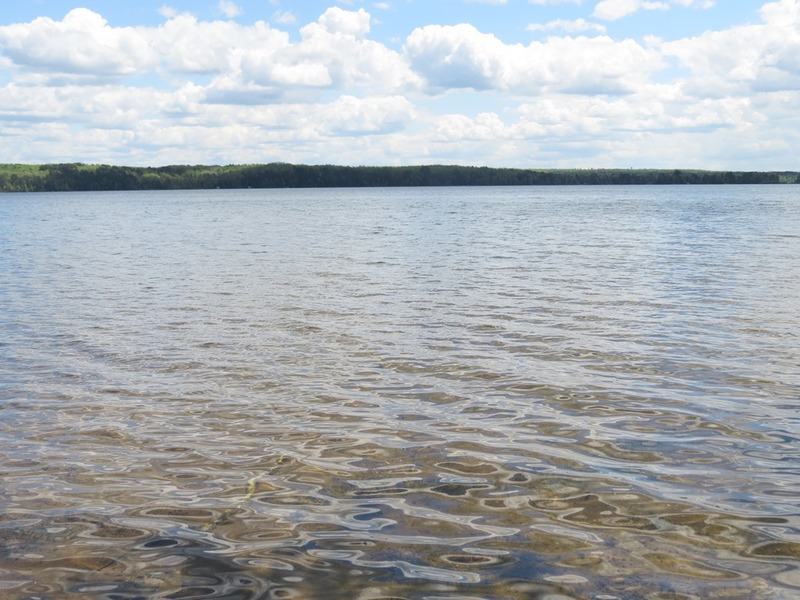 Lower Eau Claire Lake is a 802 acre lake located in Douglas County. It has a maximum depth of 41 feet. Fish include Musky, Panfish, Largemouth Bass, Smallmouth Bass, Northern Pike and Walleye. The lake’s water clarity is low. 3. 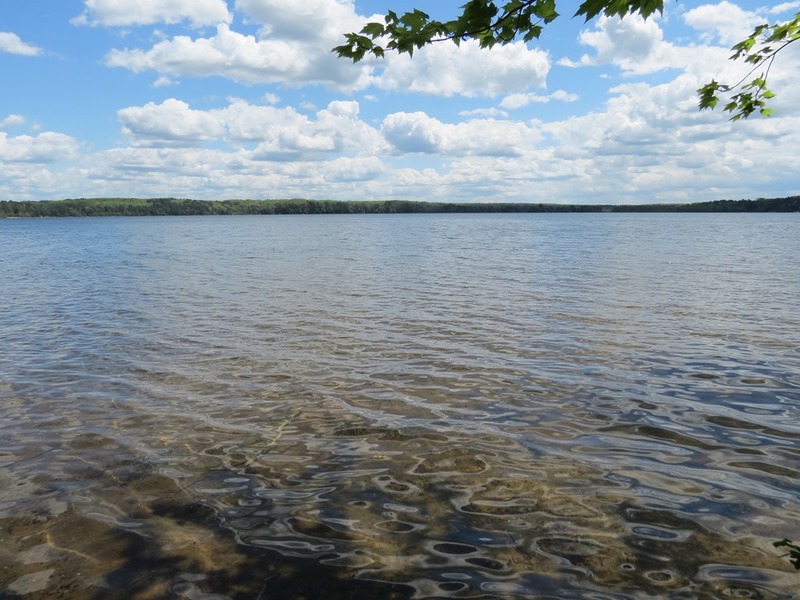 Upper Eau Claire Lake is a 996 acre lake located in Bayfield County. It has a maximum depth of 92 feet. Fish include Musky, Panfish, Largemouth Bass, Smallmouth Bass, Northern Pike and Walleye. The lake’s water clarity is very clear.